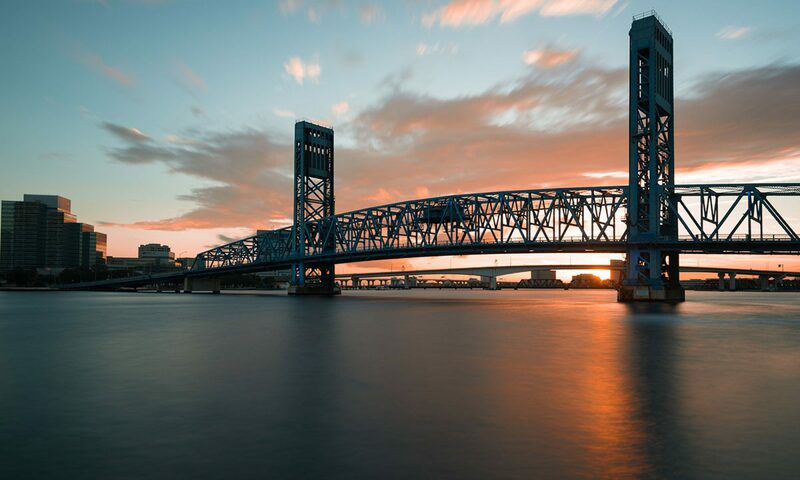 AquaJax will be heading down beneath the bridge on June 7th to share our dream of a world-class aquarium in Jacksonville. It’s Kid’s Day at the RAM, so bring the little ones and come visit one of the great reasons to live in Jacksonville. If you’ve never been to the RAM this is an excellent day to go. There will be balloon artists, face painters, and a Creativity corner, as well as a great selection of local foods and artwork. We’ll be there from 10 AM to 4 PM with craft projects for the kids and answering any questions about our project. Next PostNext AquaJax is Making a Ruckus!